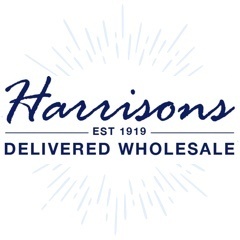 Shop for super soft and super cuddly wholesale Easter soft toys at Harrison Direct. 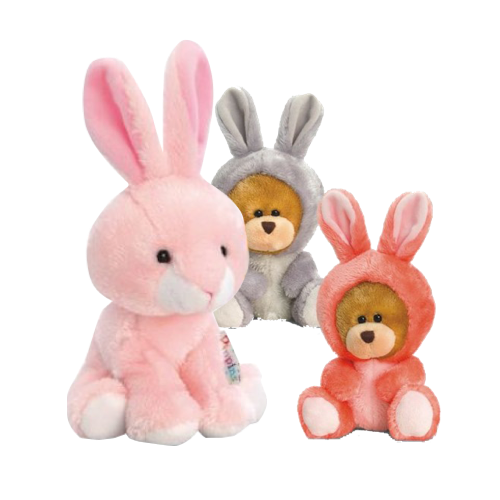 We have a great range of fluffy bunnies, sweet lambs and cute chicks. Stock up your shop today!